The main bathroom has a 'walk in' and/or wheelchair access, shower cubicle with seat facility. 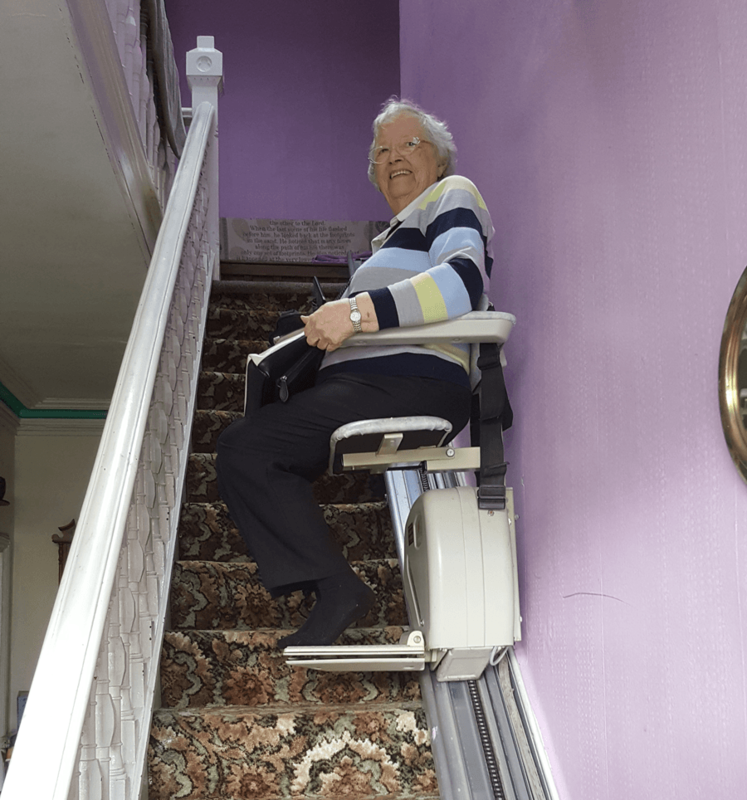 A stair lift is fitted to the main stairway, and there are ramps to both the front and rear for access to the property. All rooms have wide door access to accommodate wheelchair access, and are large and spacious for easy manoeuvrability. Similarly, the landings are long, straight and facilitate easy access.